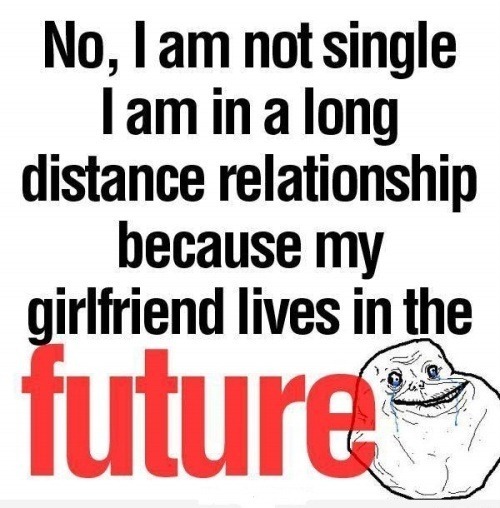 No, I’m not single, I am in a long distance relationship. Because my man lives in the future. Picture & Quote Uploaded By Isai. 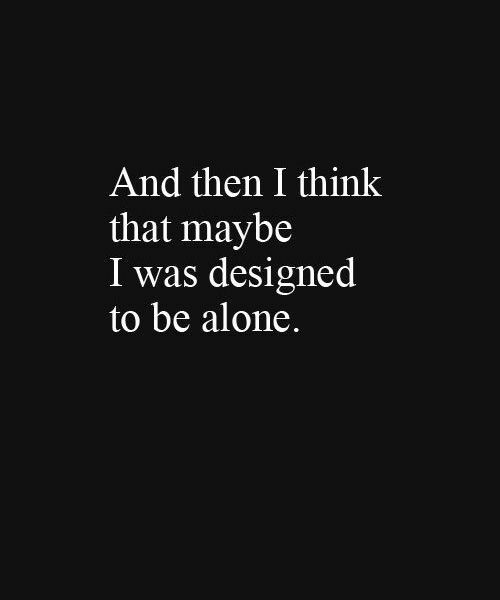 And then i think that maybe designed to be alone.